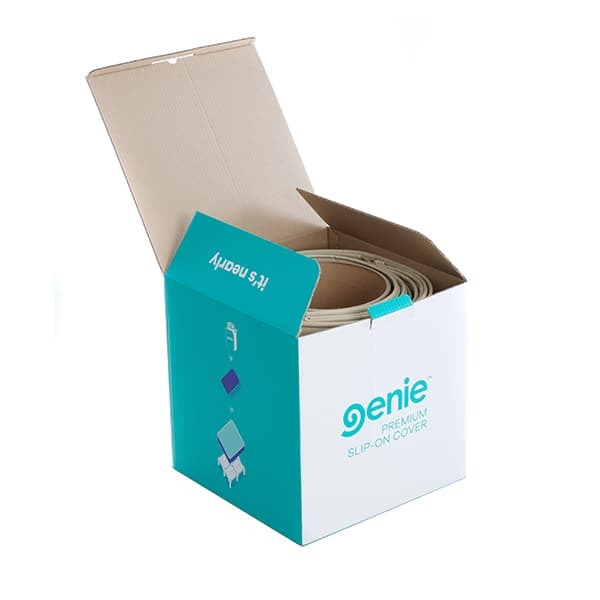 The wide range of Genie Accessories is the perfect finishing touch for your Genie Bed set. 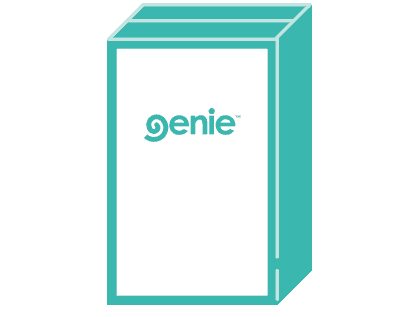 The Genie mattress is the easy to unpack, dream mattress you’ve been wishing for that takes the pain out of achieving perfect sleep. 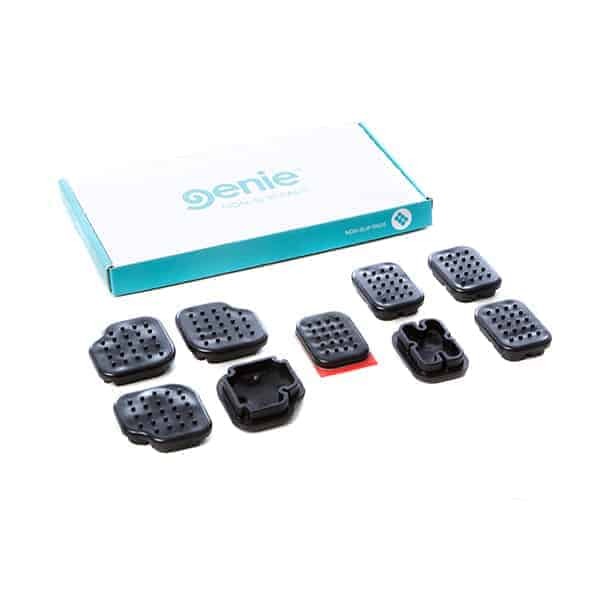 If your bedroom has a slippery surface, you may want to purchase a set of Genie non-slip pads. 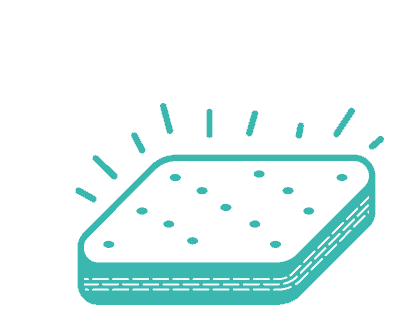 They retrofit directly onto the base legs and keep your bed perfectly in place. 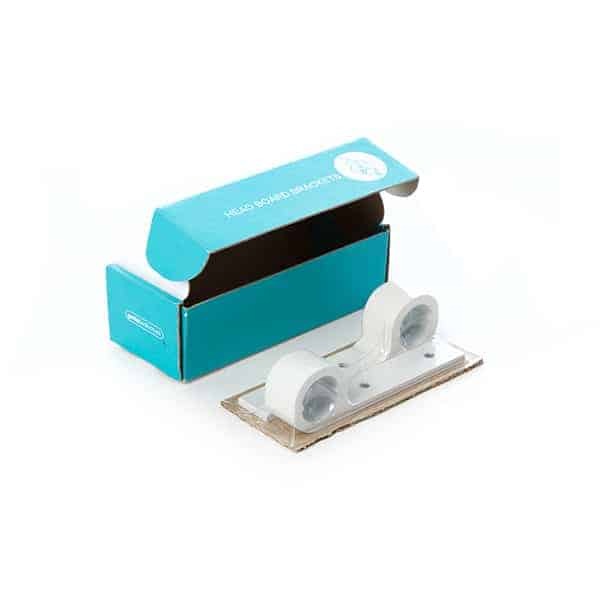 The Genie base can be paired with our specially developed, retrofit headboard brackets at any stage, should you ever want to fix a headboard to your bed. The brackets are compatible with most headboards on the market and is incredibly easy to install. 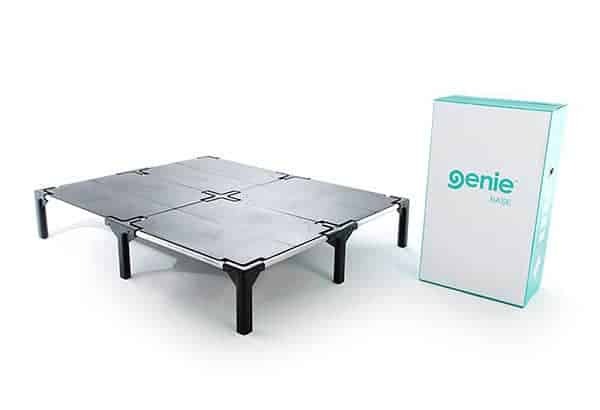 Genie is the better way to buy a bed. 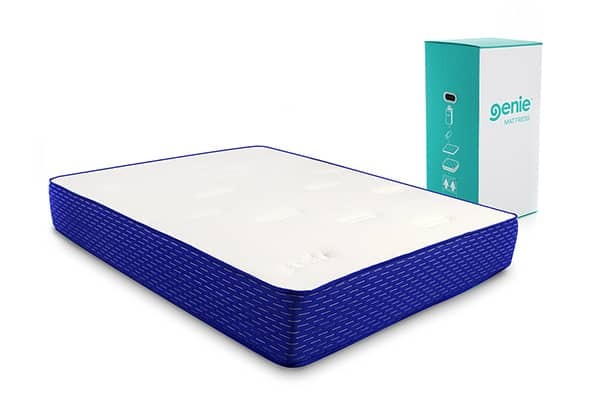 It’s a bed in a box with latex foam and pocket coil springs that basically unpacks itself. And you’ve got 100 nights to try it out. It’s also totes comfy. 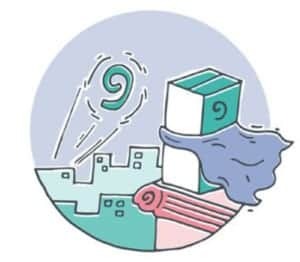 How do I set up the mattress? Just remove the packaging and unroll! It’s ridiculously easy. What sizes does it come in? 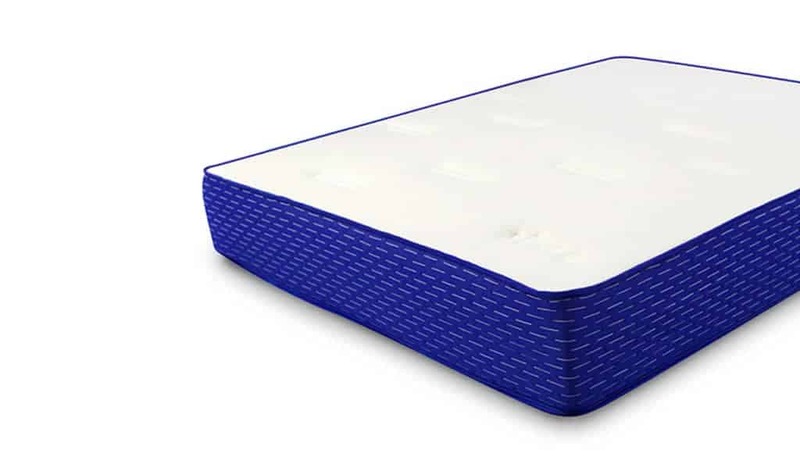 Genie bases and mattresses come in single, double, queen, queen extra length, and king sizes. 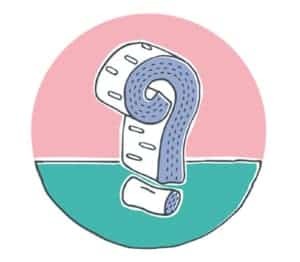 How does the 100-night trial work? 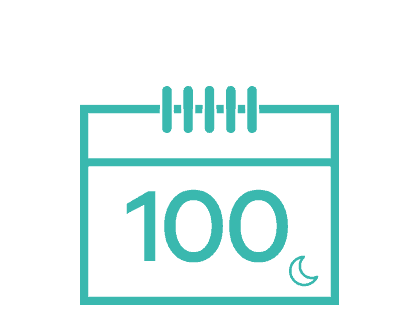 We know how hard it is to commit to something new, so we’re giving you 100 nights to try out your product, risk free. If you aren’t happy with your Genie within the 100 nights, contact us and we’ll come and pick it up again.